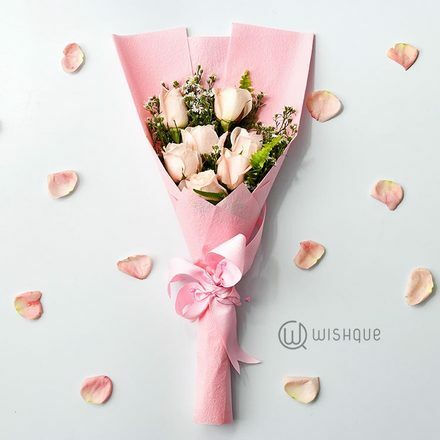 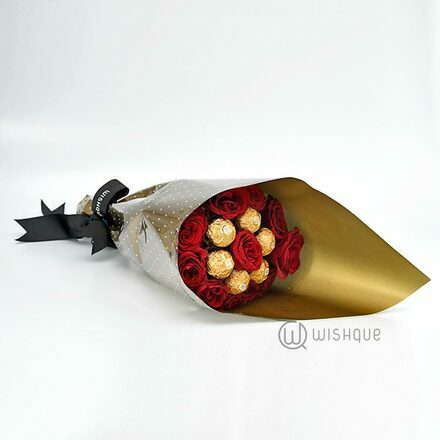 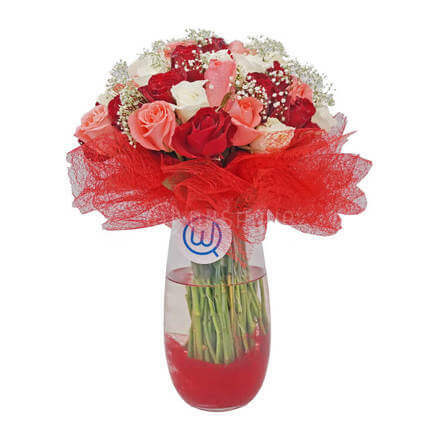 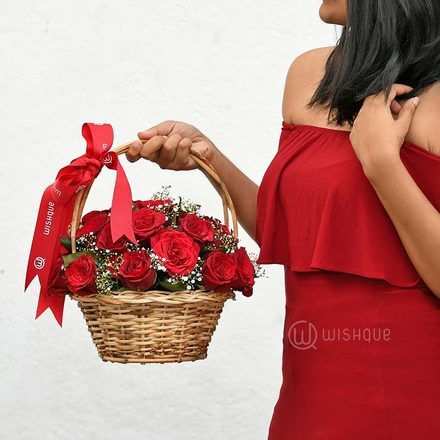 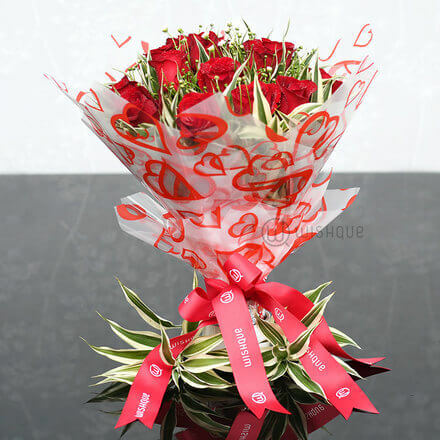 WishQue is the perfect way to get the best flowers for this Valentine's Day. 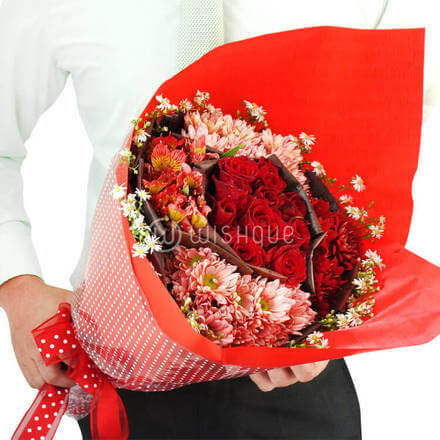 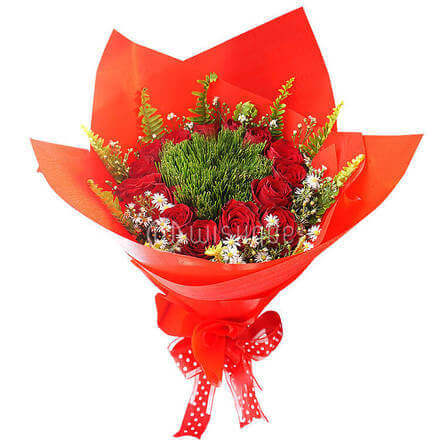 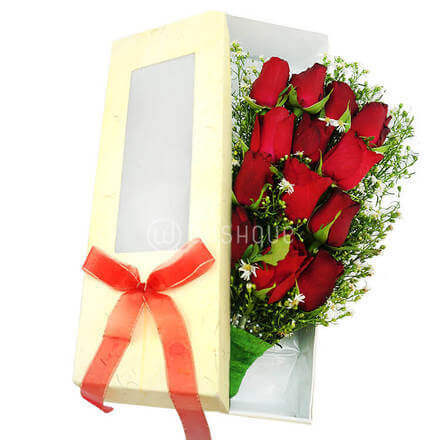 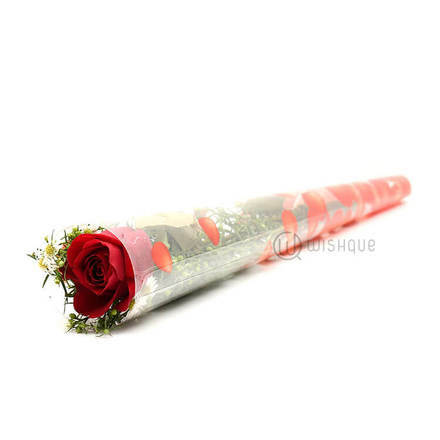 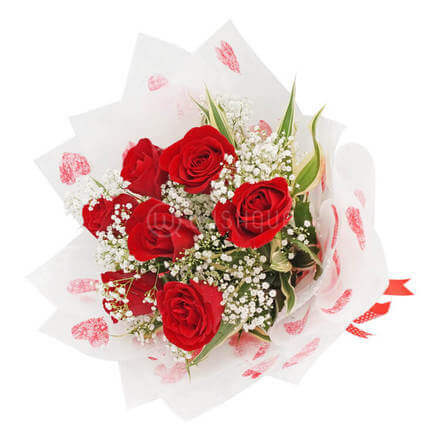 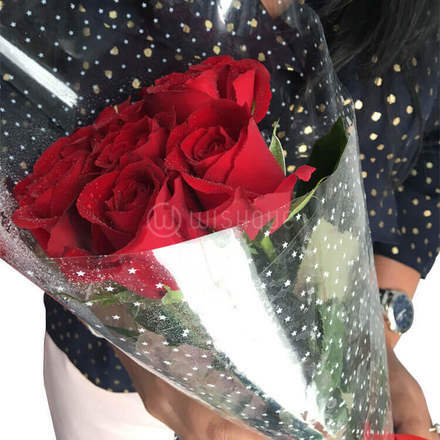 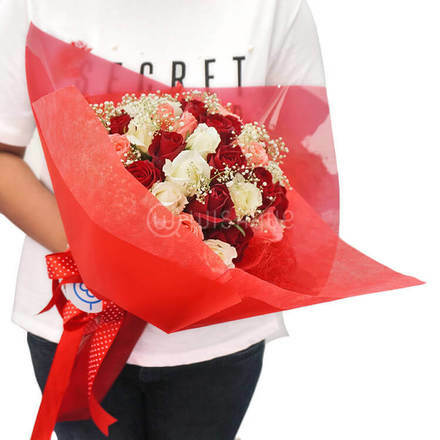 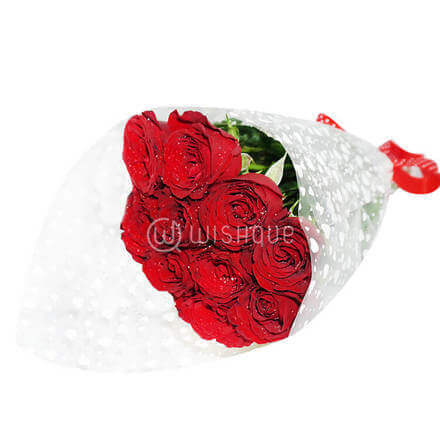 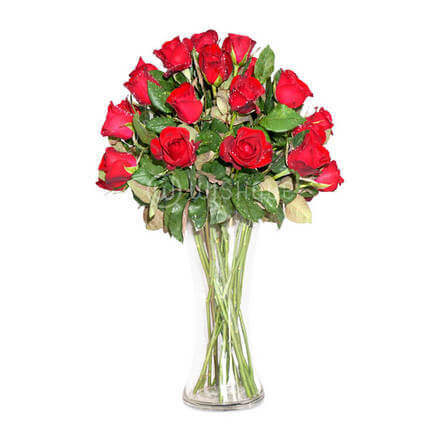 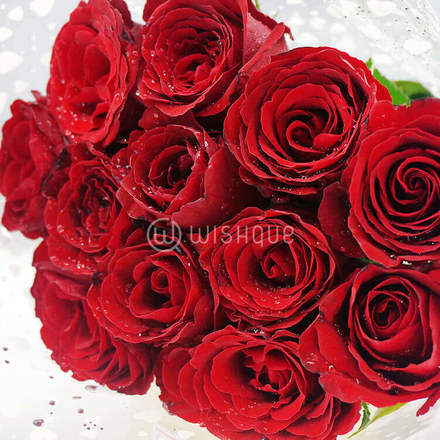 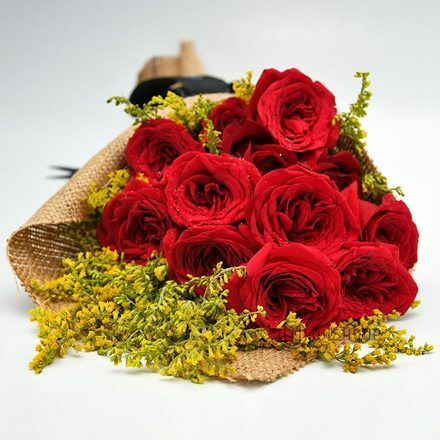 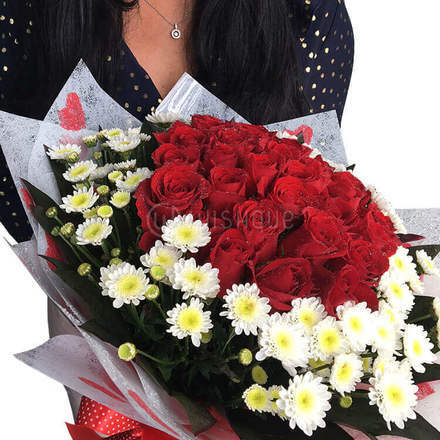 Send roses online in Sri Lanka with fast, reliable delivery. 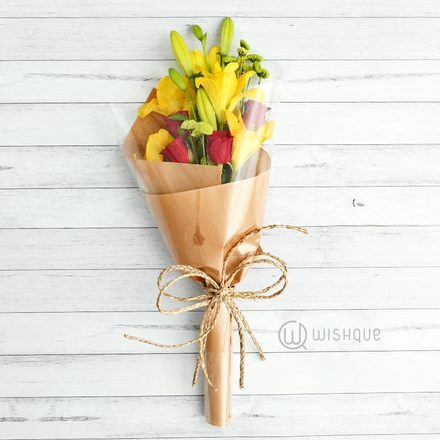 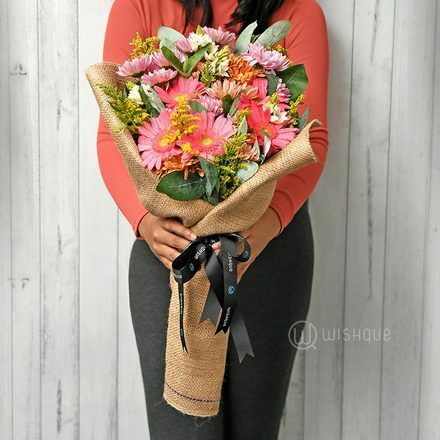 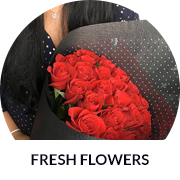 At WishQue flower boutique, we employ domain specialists to carefully harvest and handle the flowers to preserve the freshness with technical precision. 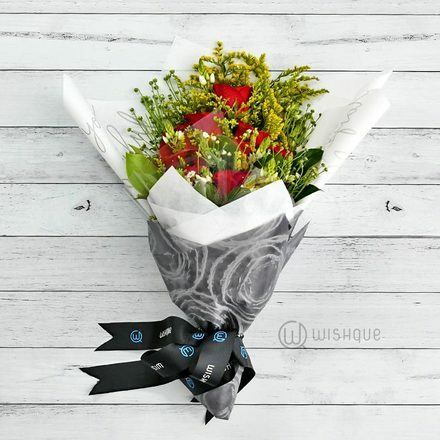 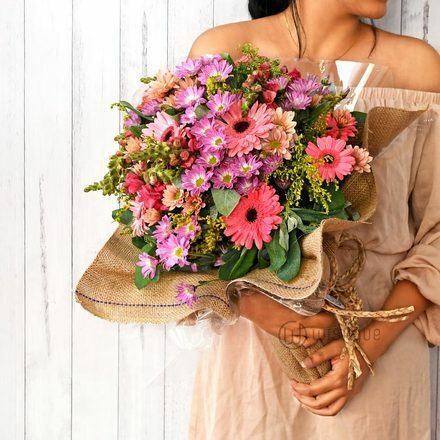 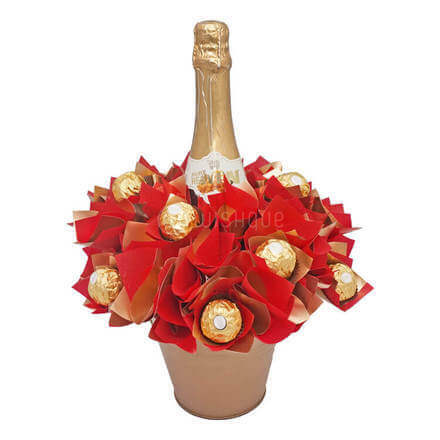 Hence, it ensures the longevity of the floral décor, which is delicately assembled making sure your floral gestures are sent with a personal touch that will leave a lasting impression on your loved ones. 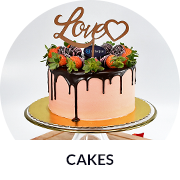 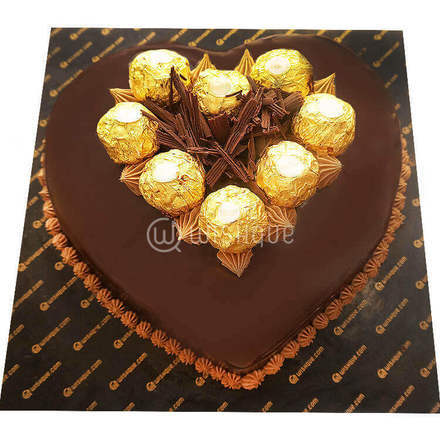 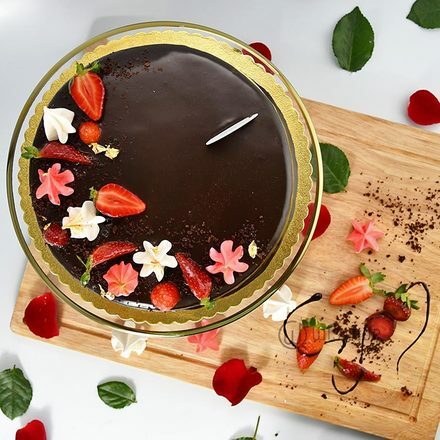 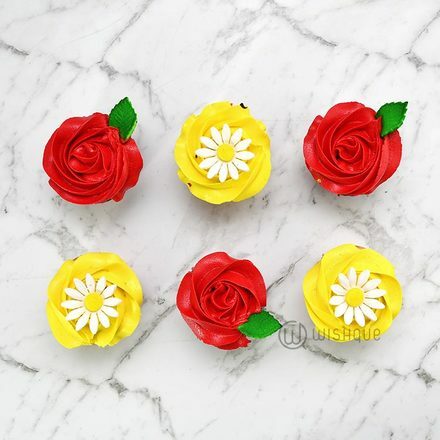 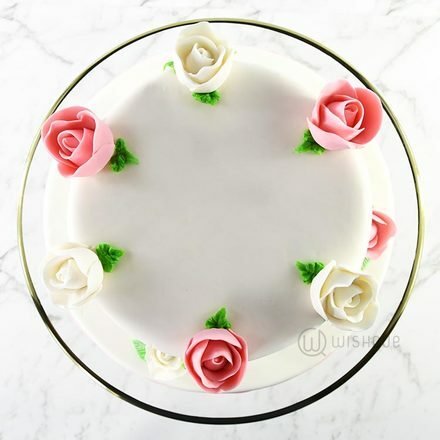 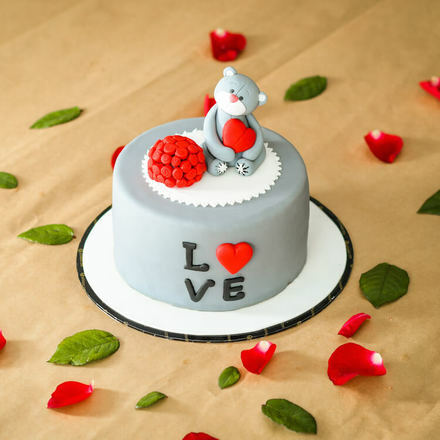 Looking to send Valentine’s Day cakes online in Sri Lanka? 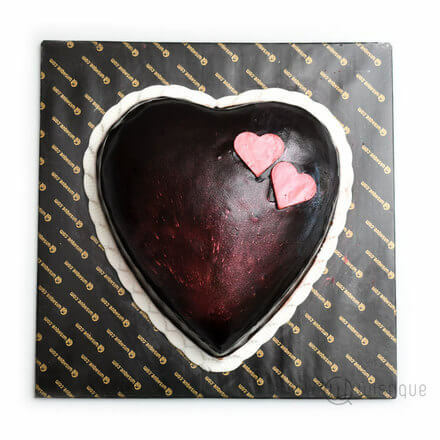 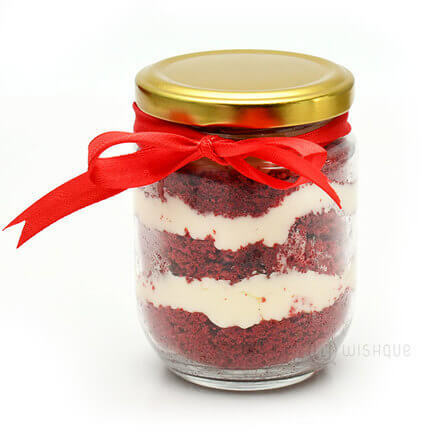 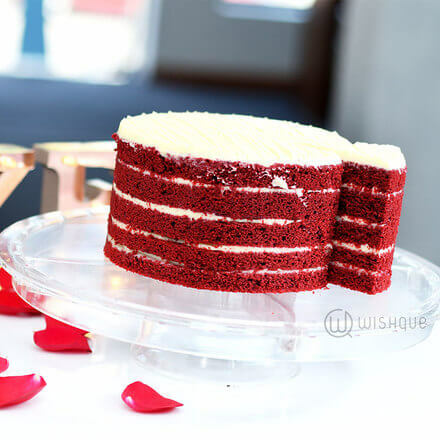 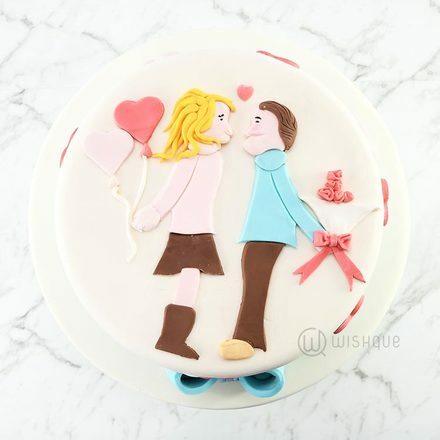 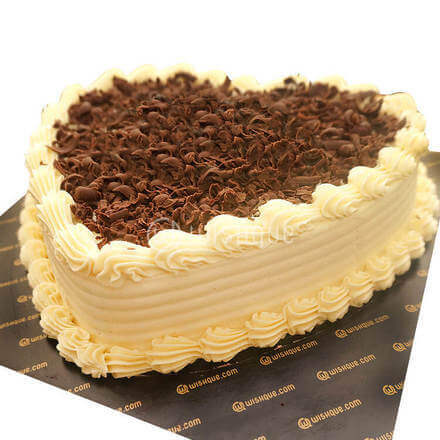 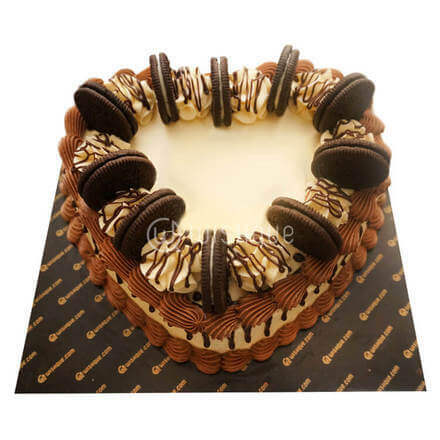 WishQue is the perfect way to get the best cake for your loved ones. 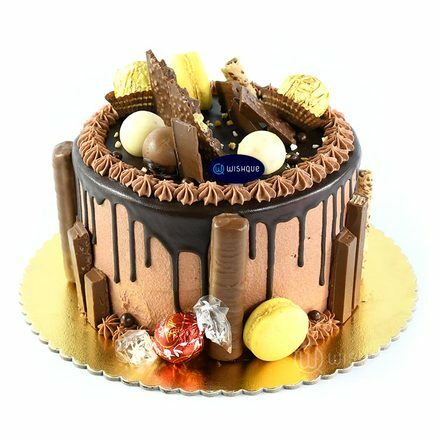 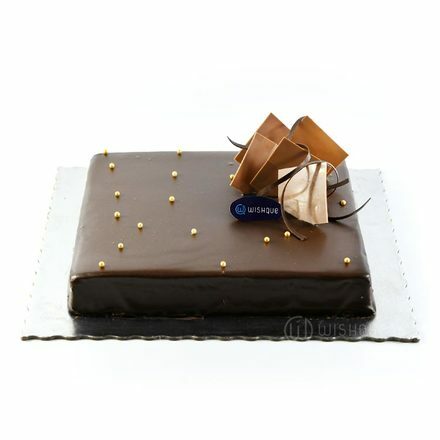 Send cakes online in Sri Lanka with fast, reliable delivery. 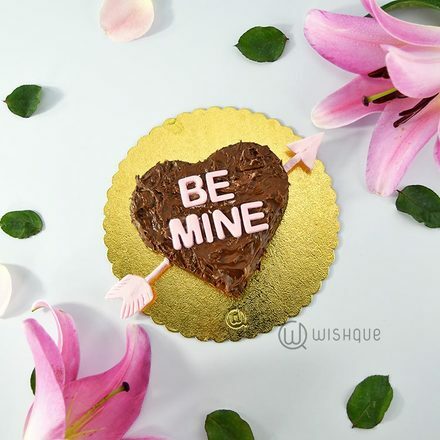 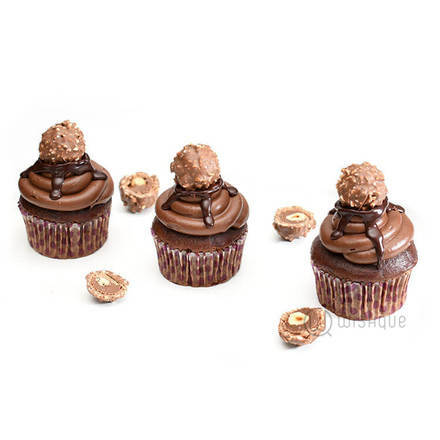 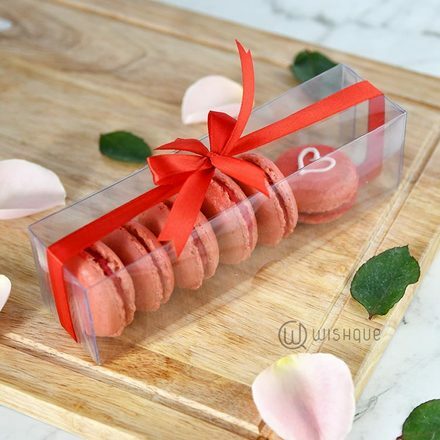 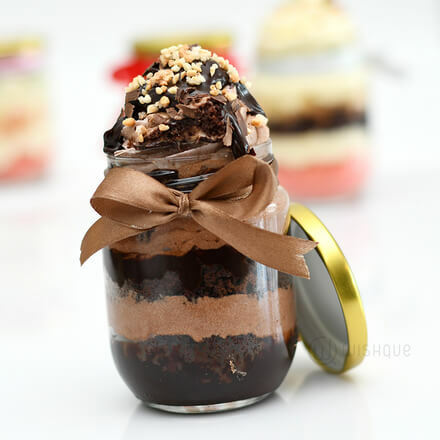 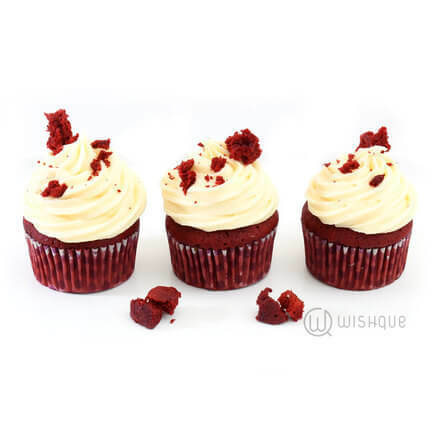 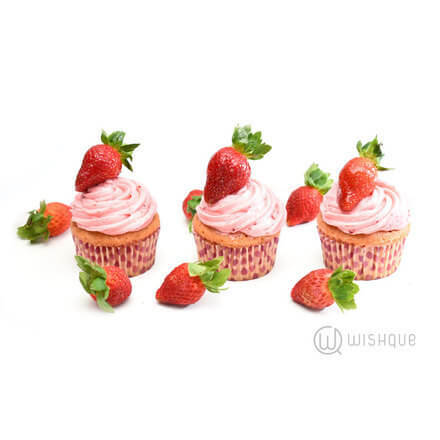 WishQue cakes and confectioneries are produced in a safe-conscious and hygienic facility to meet the best international standards. 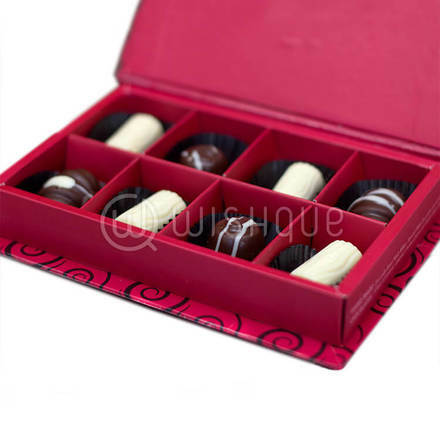 Best taste through the highest quality is the benchmark we set for our products. 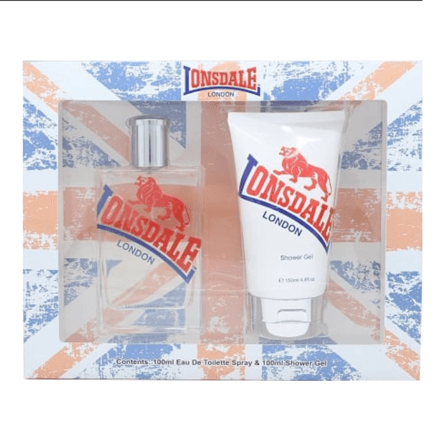 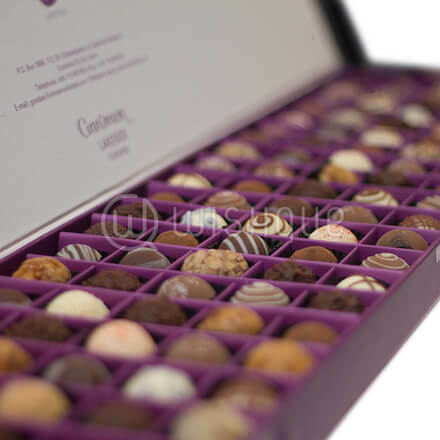 We source only the finest quality ingredients from internationally recognised brands. 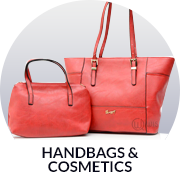 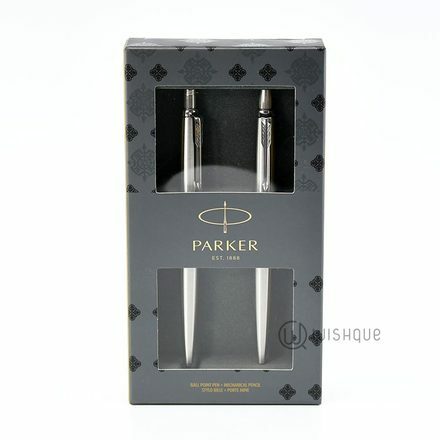 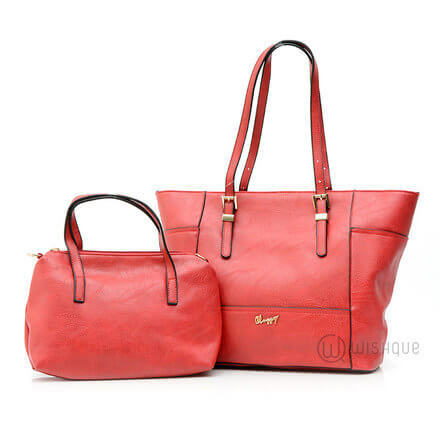 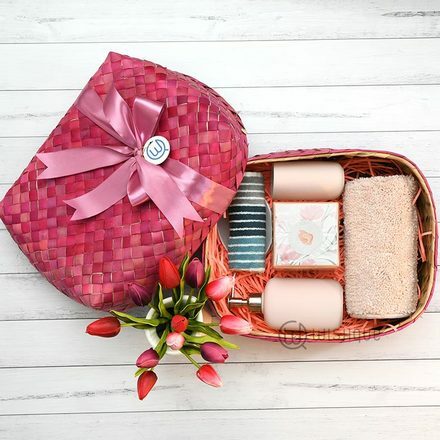 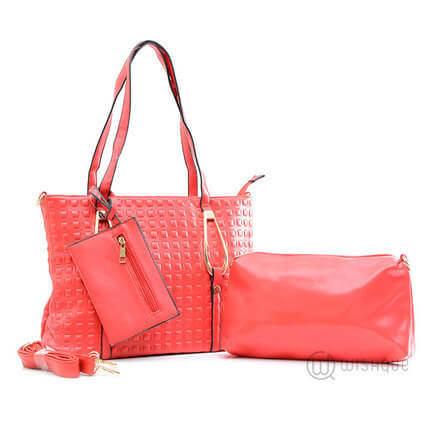 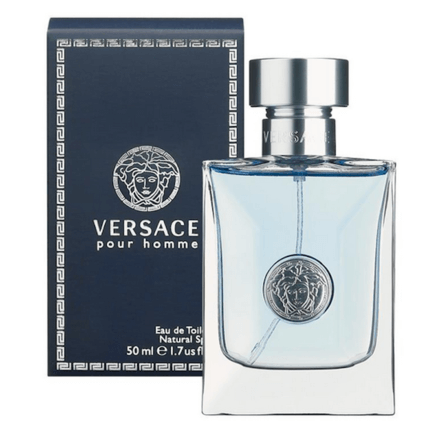 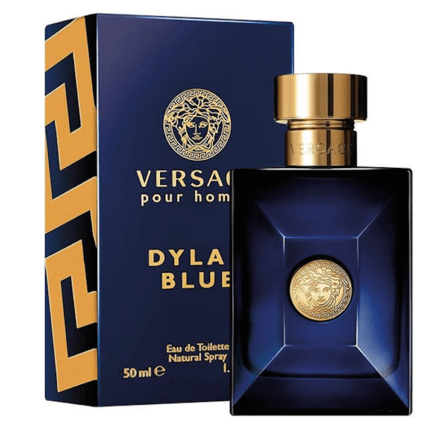 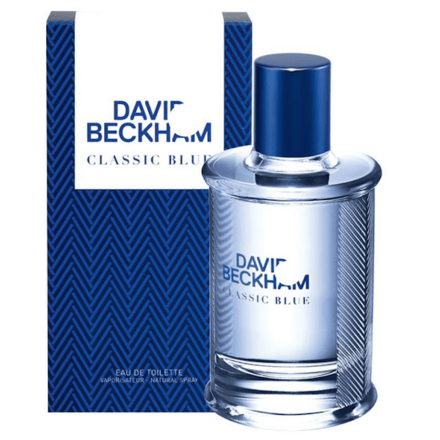 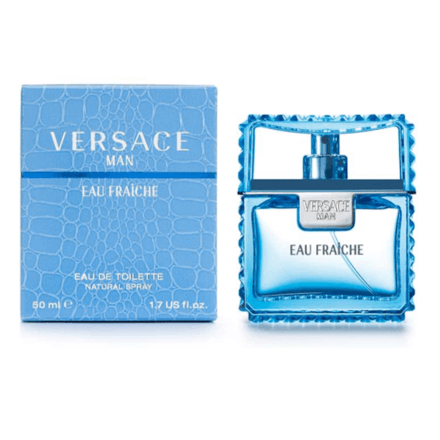 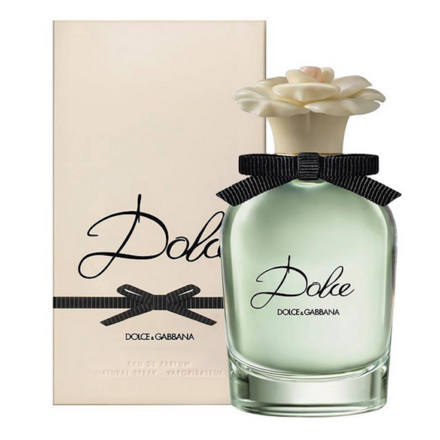 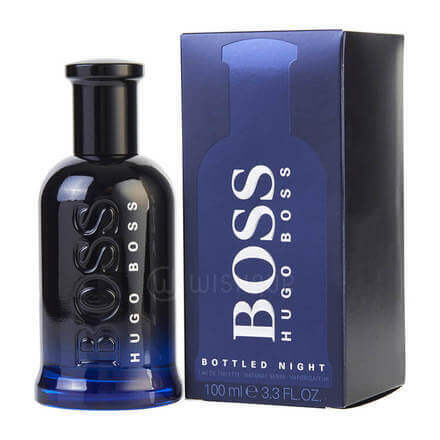 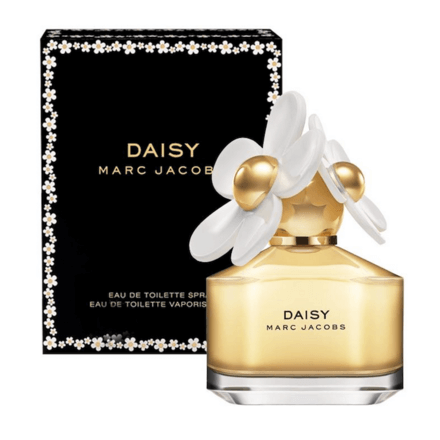 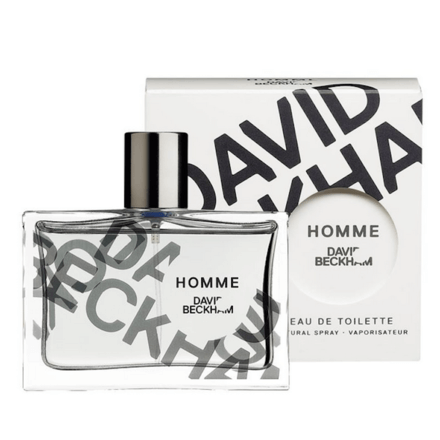 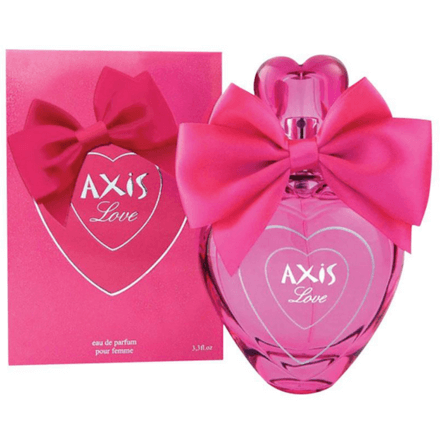 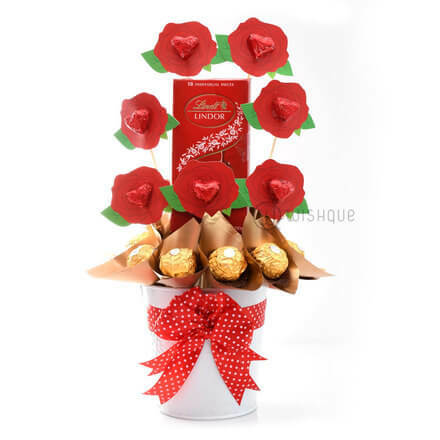 Send Valentine’s day Gift Sets online in Sri Lanka with fast, reliable delivery. 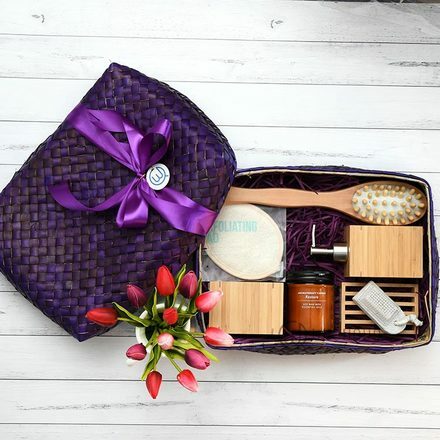 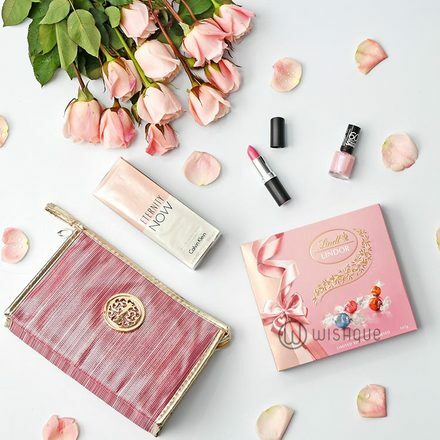 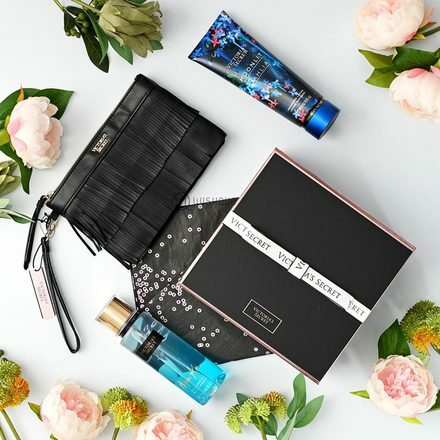 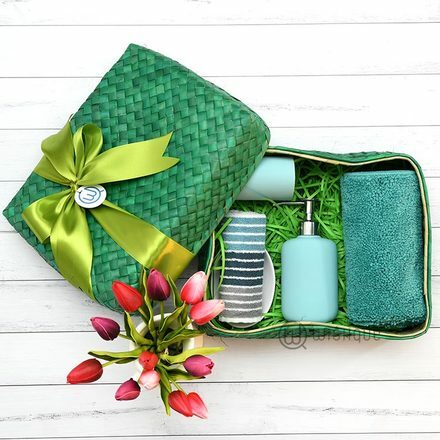 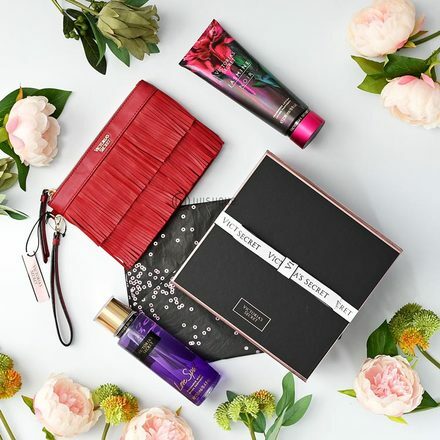 Express your love for her/him in a unique and luxurious way, We have our shopping gurus scouring the globe to look for that perfect gift just for you, our international inspired gift sets are hand picked by our gift experts and are arranged with the perfect finishing touches to WOW your loved ones. 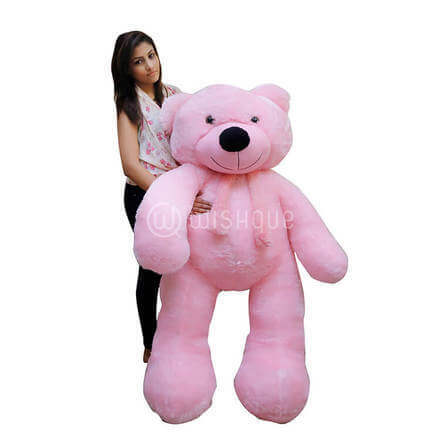 Send Valentine’s day Soft Toys online in Sri Lanka with fast, reliable delivery. 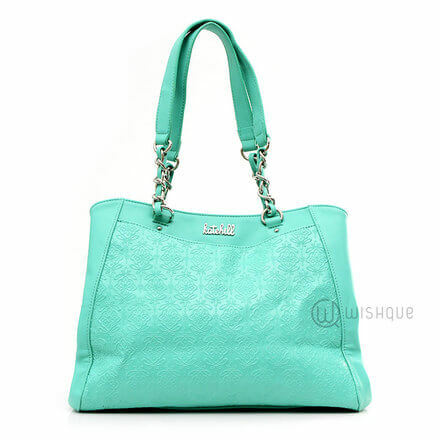 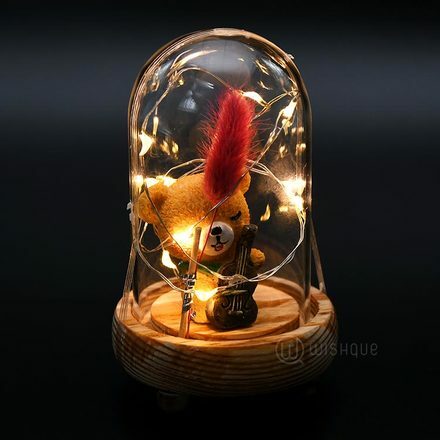 WishQue provides the highest quality and novel designs in plush and stuffed toys. 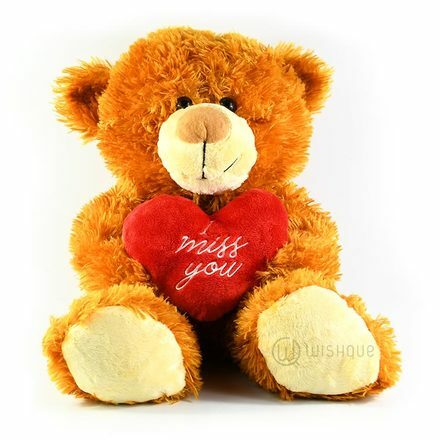 These soft and cuddly toys are made of soft and non-toxic materials. 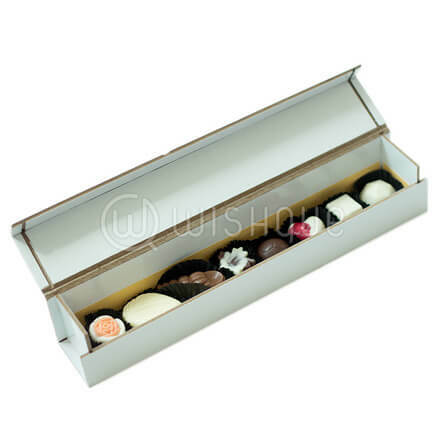 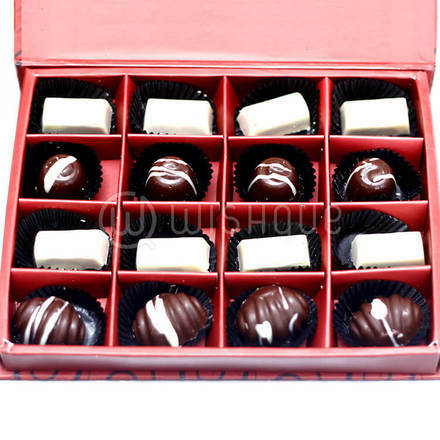 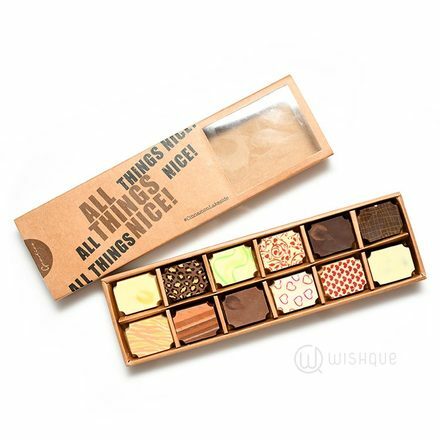 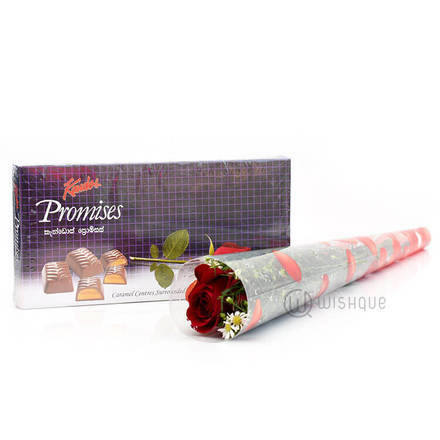 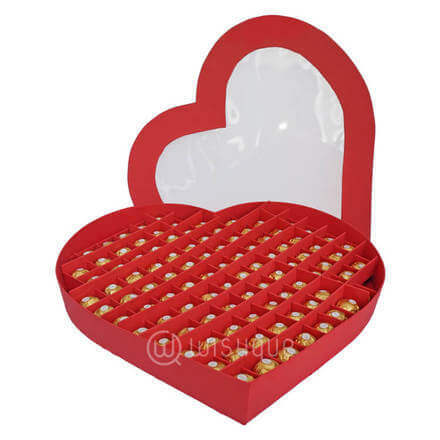 Send Valentine’s day Chocolates & Sweets online in Sri Lanka with fast, reliable delivery. 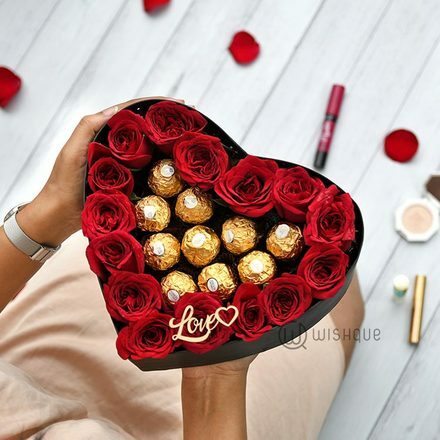 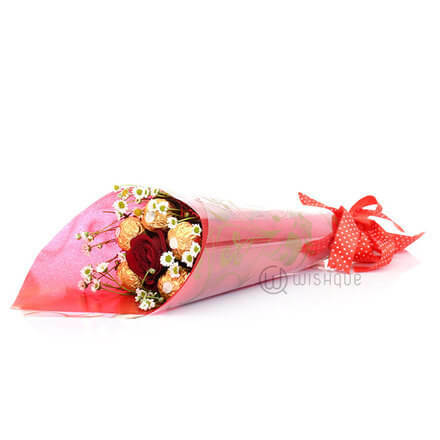 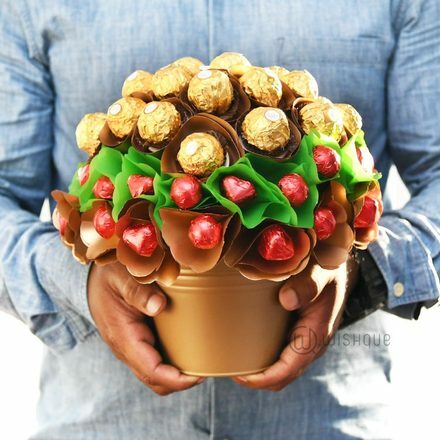 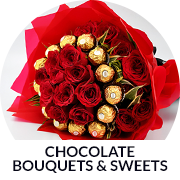 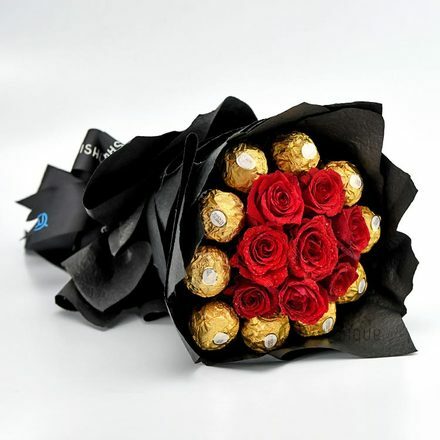 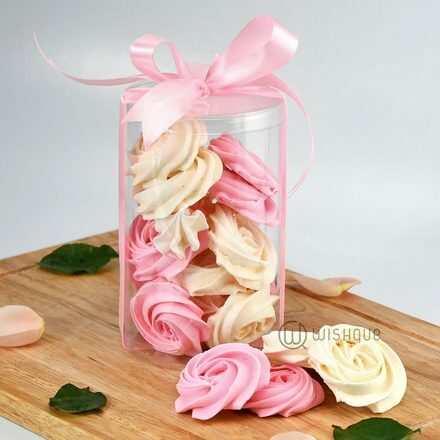 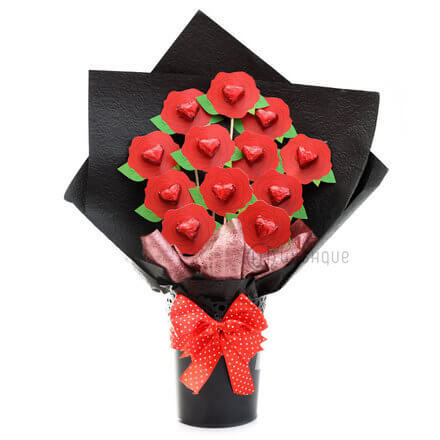 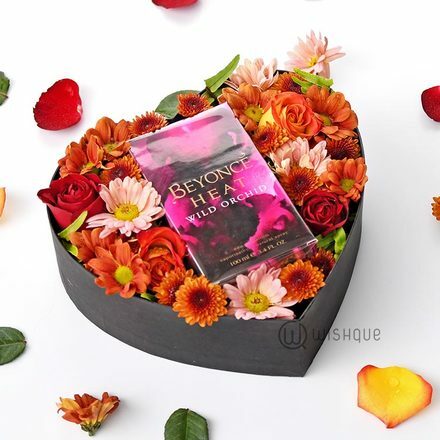 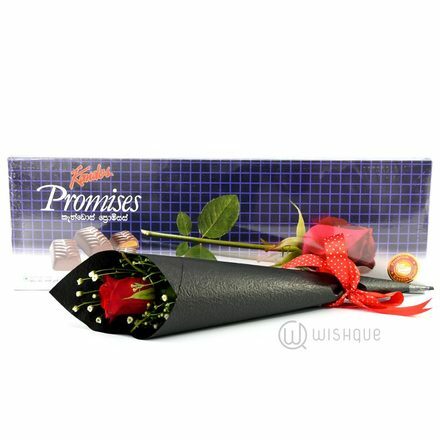 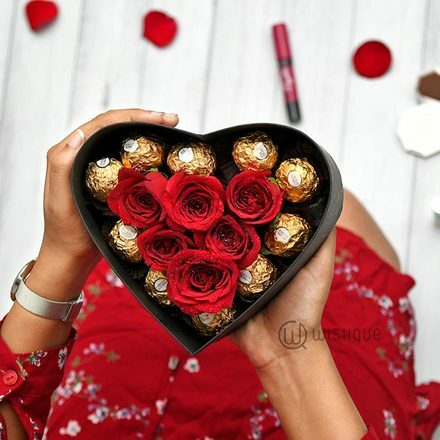 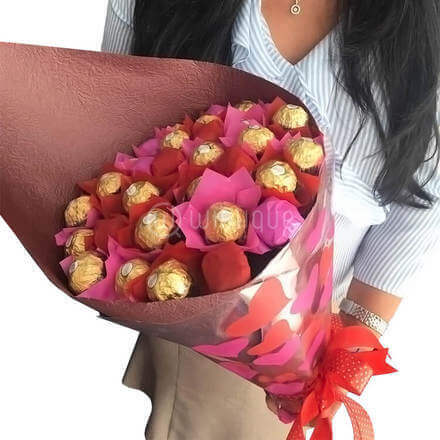 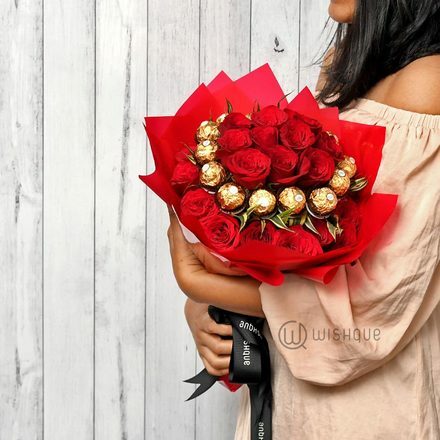 Express your love for her/him in a uniquely arranged chocolate bouquet. 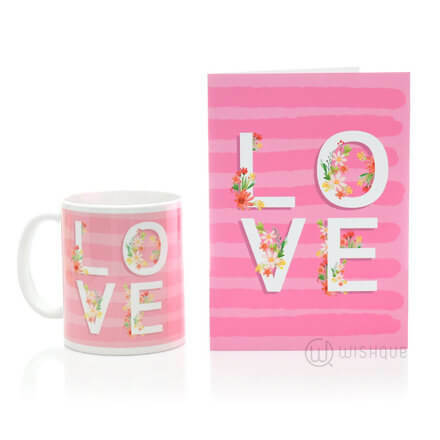 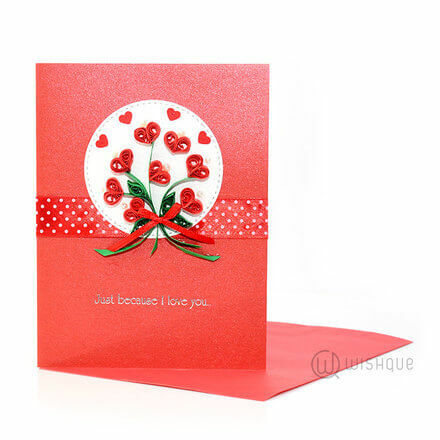 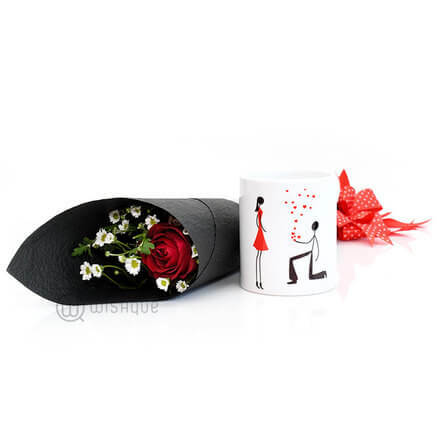 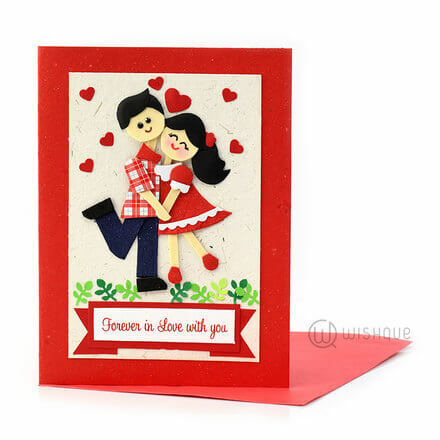 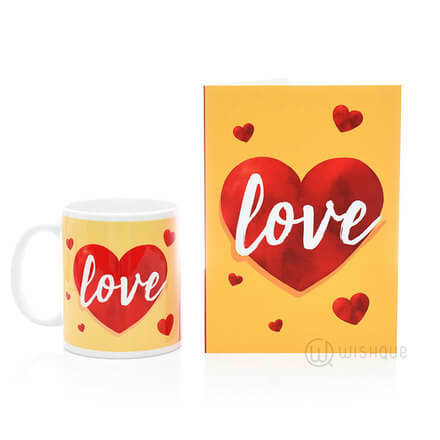 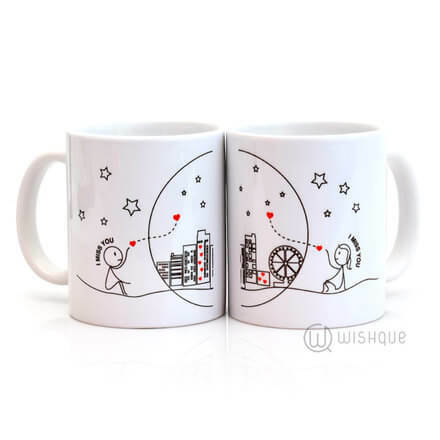 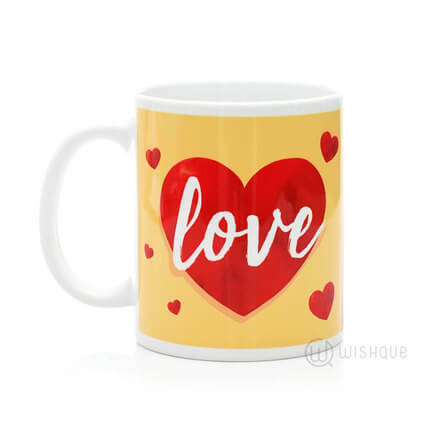 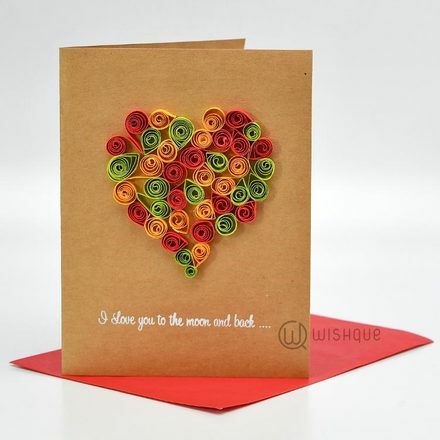 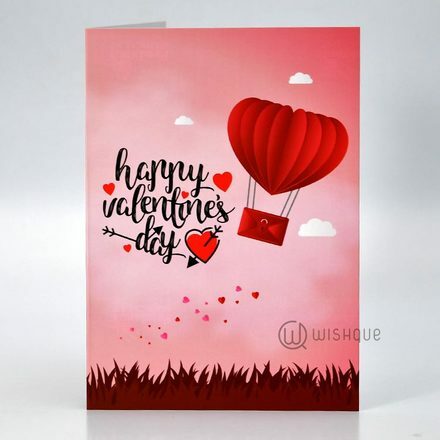 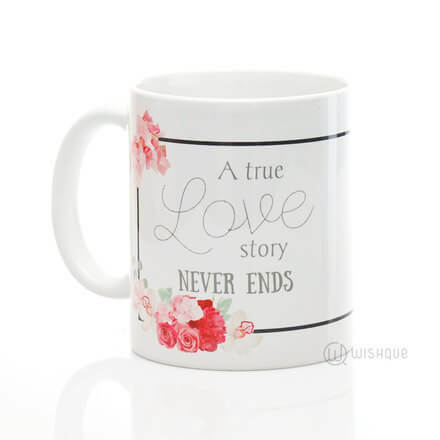 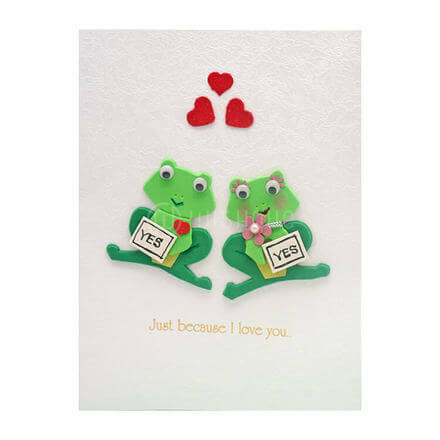 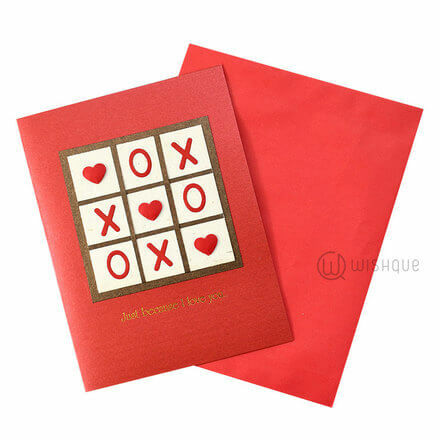 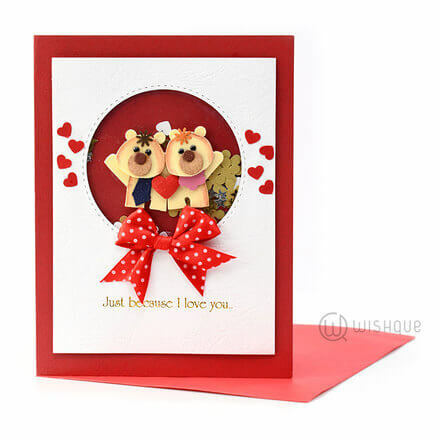 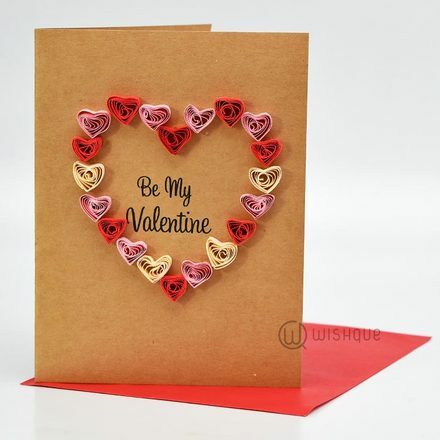 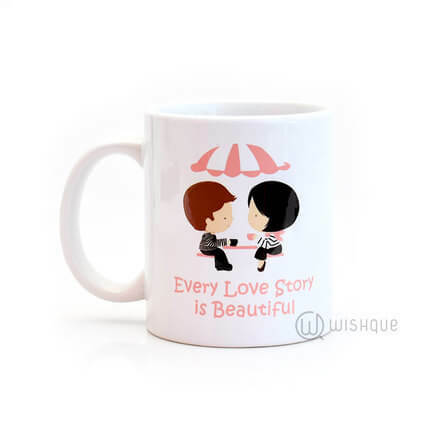 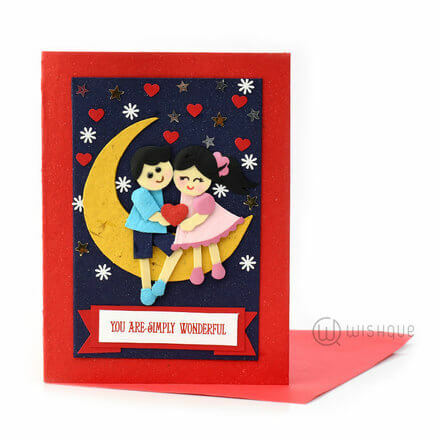 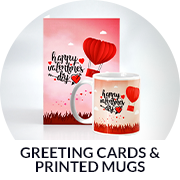 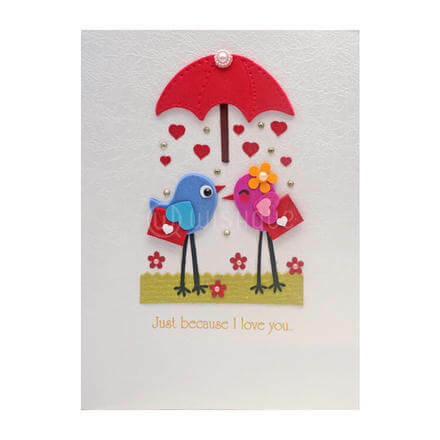 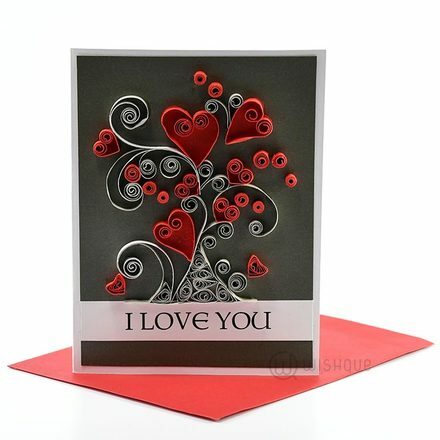 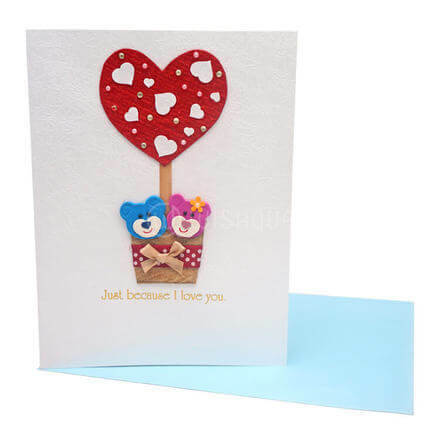 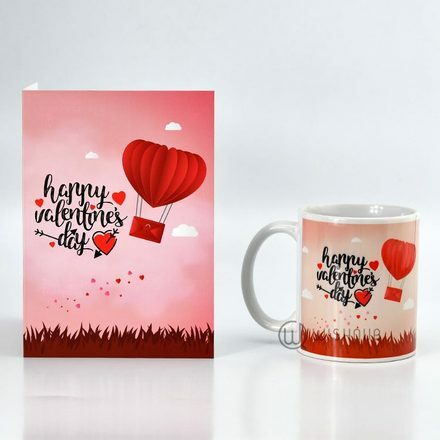 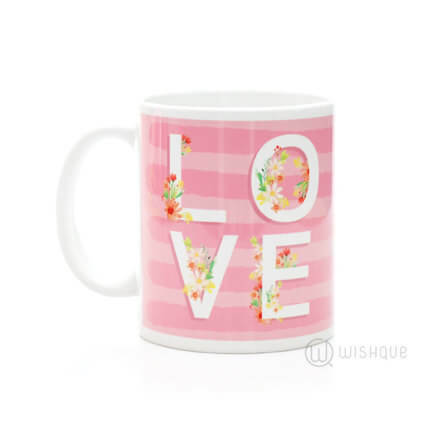 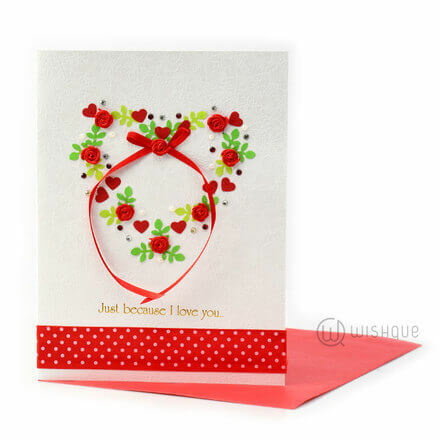 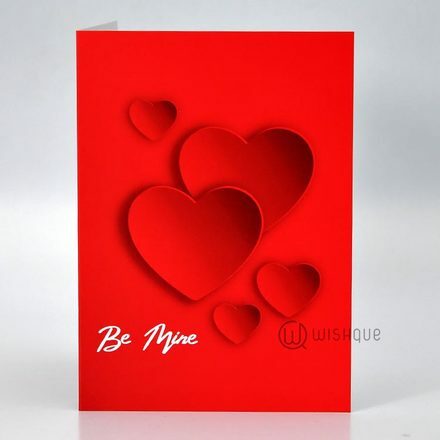 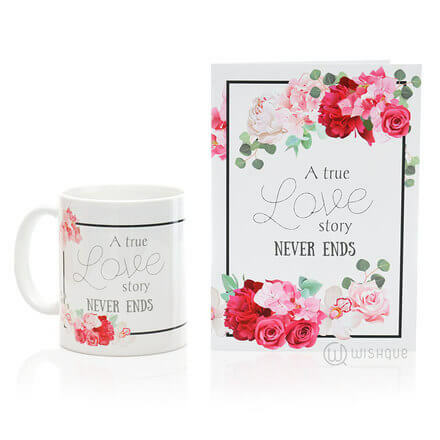 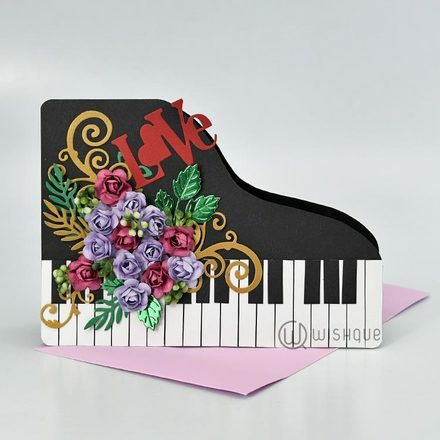 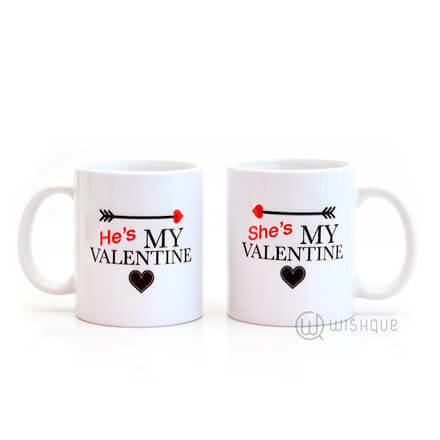 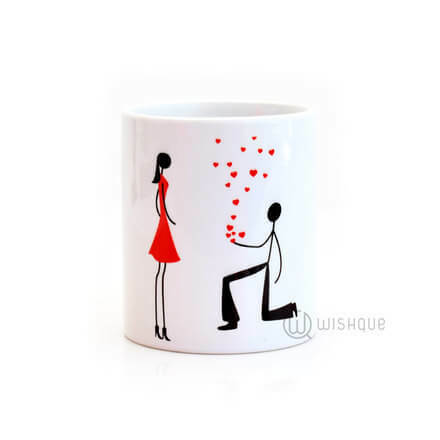 Looking to send Valentine’s Day Greeting Cards and Mugs online in Sri Lanka? 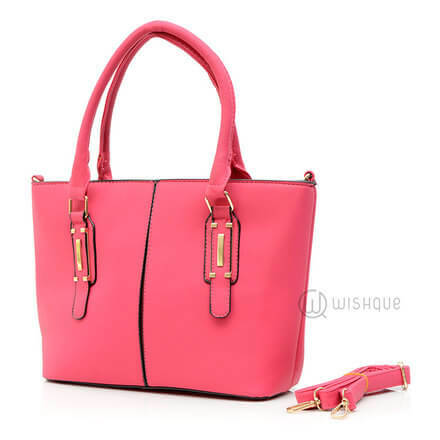 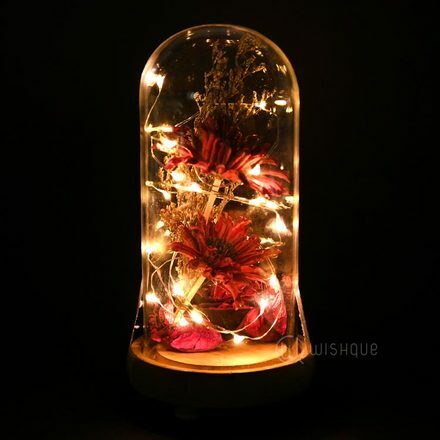 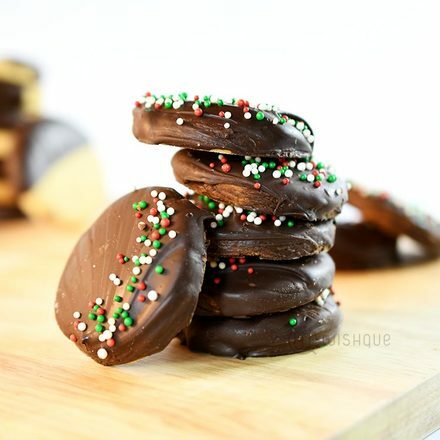 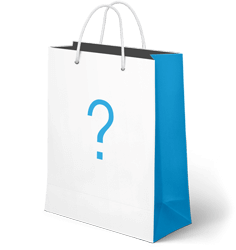 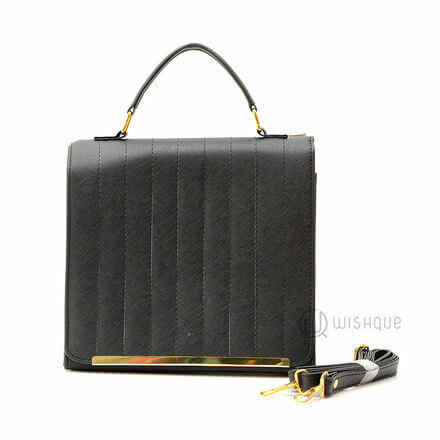 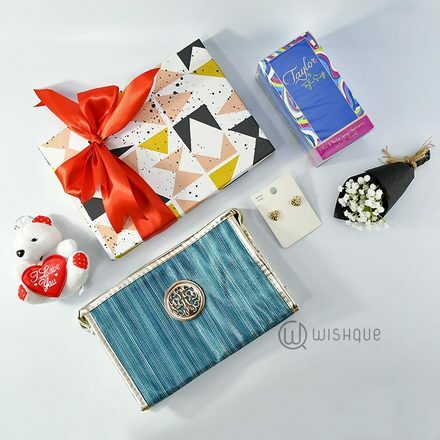 WishQue is the perfect way to get the unique and quality gifts for your loved ones. 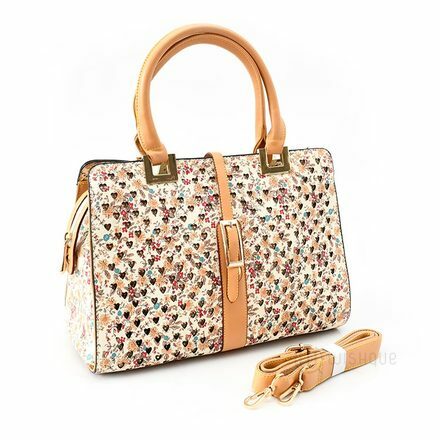 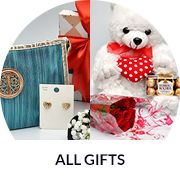 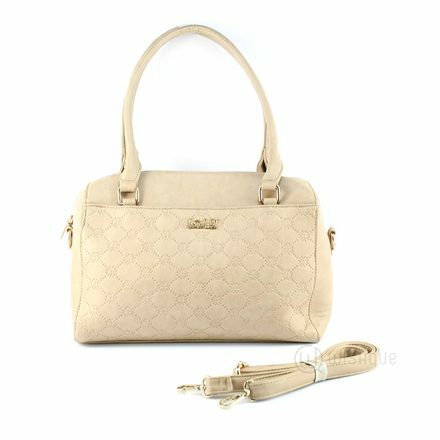 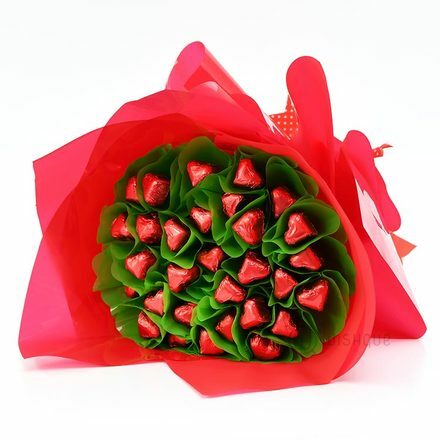 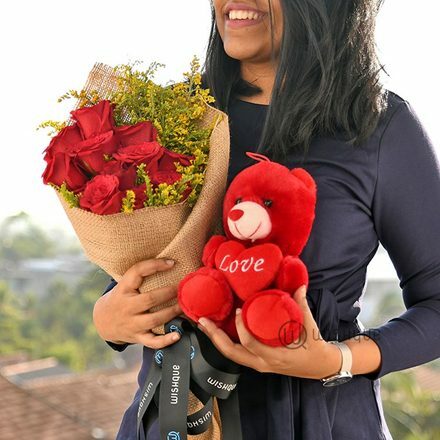 Send Valentine’s day gifts online in Sri Lanka with fast, reliable delivery. 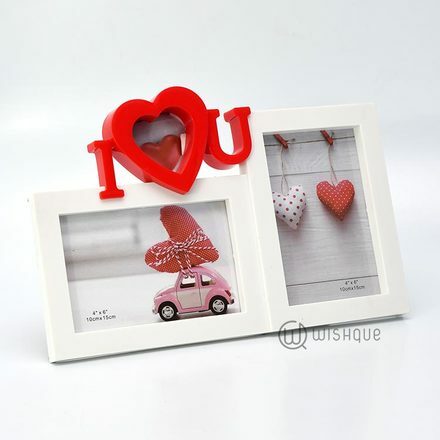 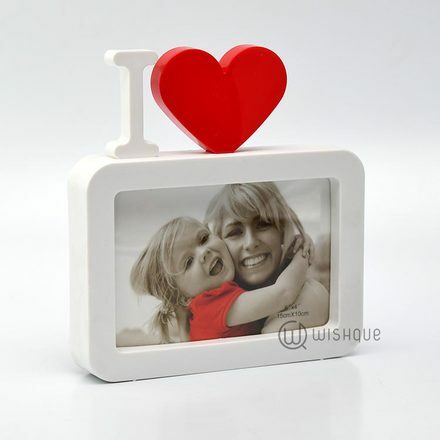 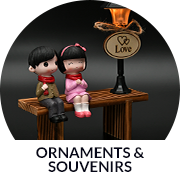 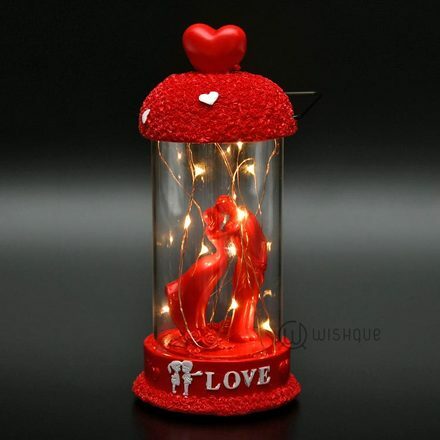 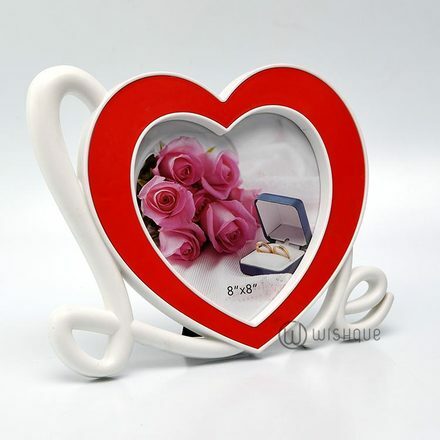 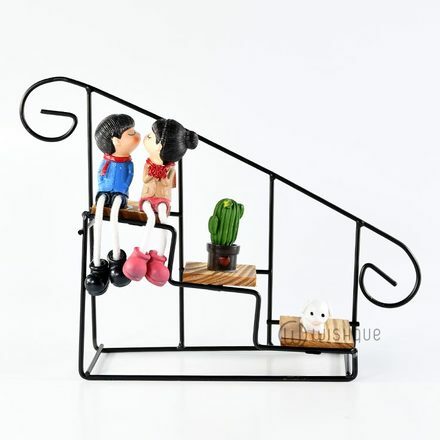 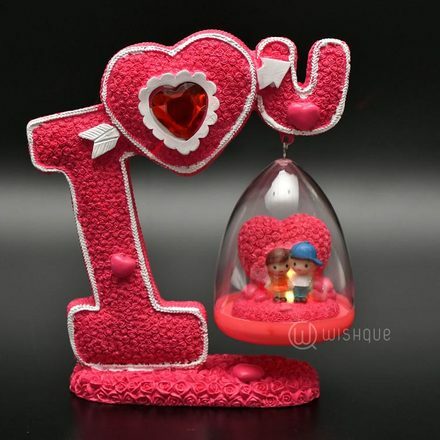 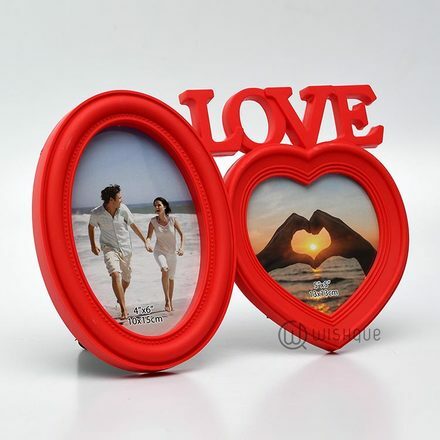 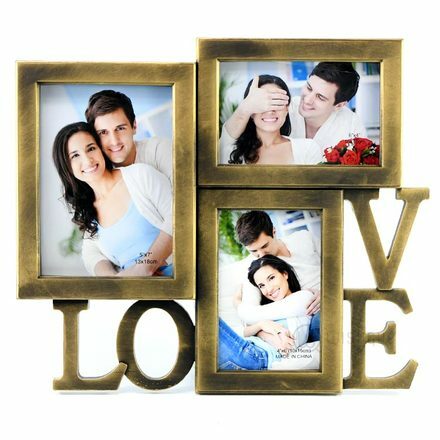 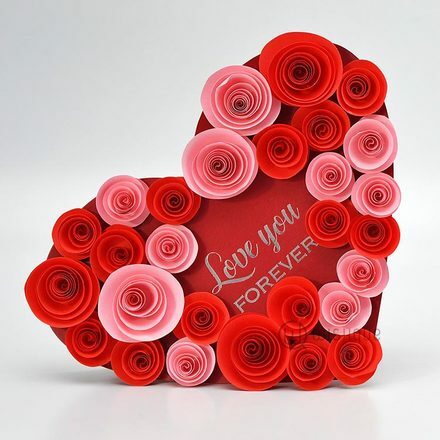 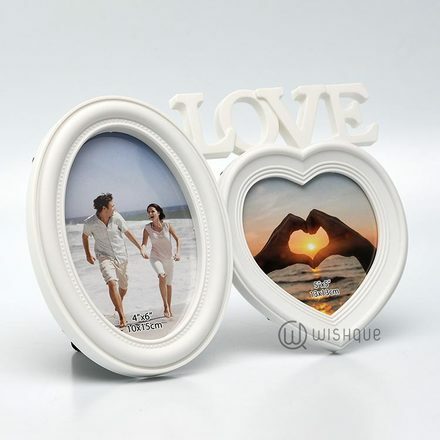 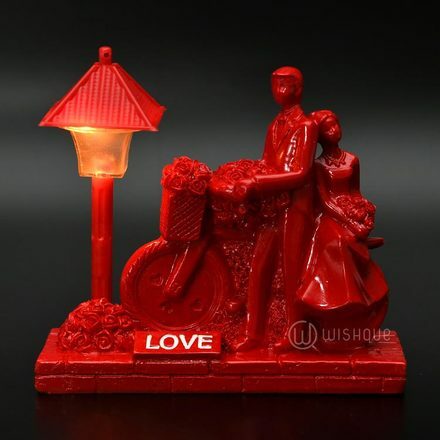 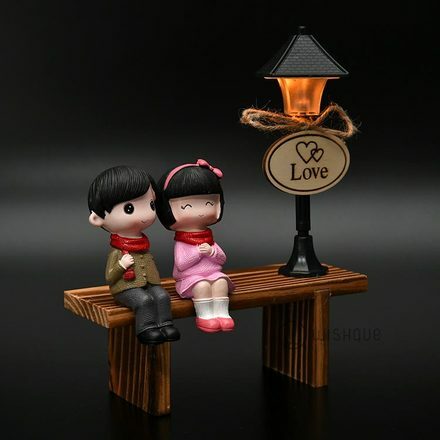 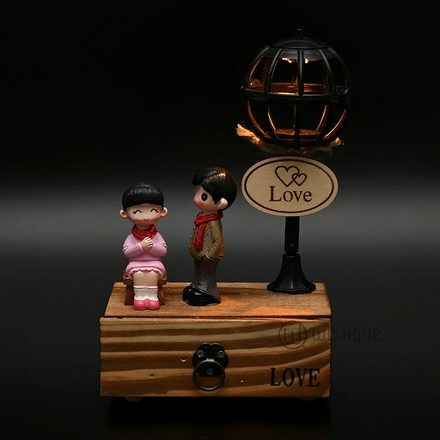 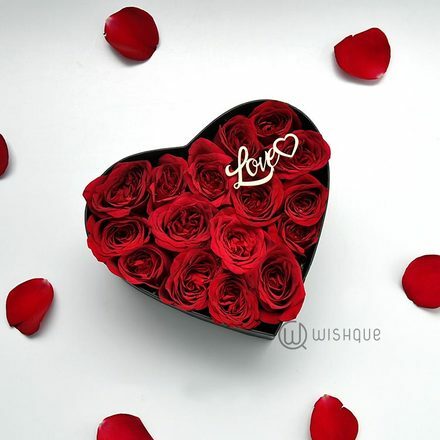 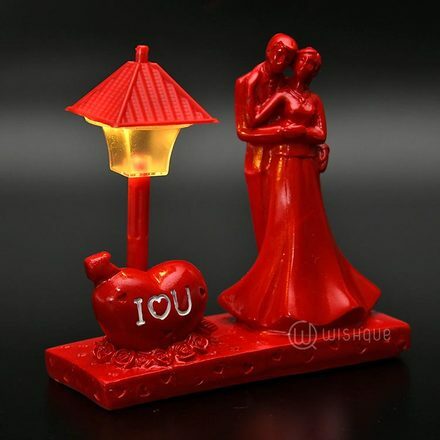 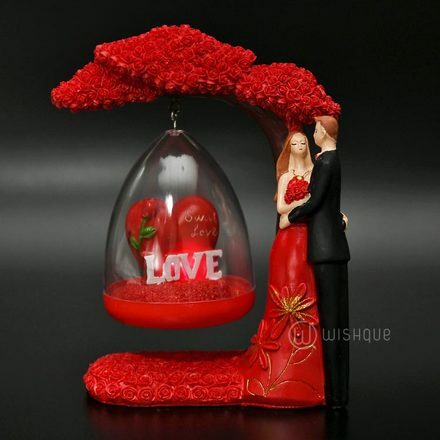 Send Valentine’s day Ornaments and Souvenirs online in Sri Lanka with fast, reliable delivery.